Whether you’re looking for help with heating, air conditioning, plumbing or drain cleaning, TJ’s Plumbing & Heating is just a call (or click) away. 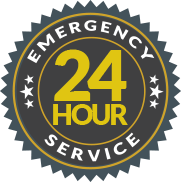 Our reliable, trained staff is on-call 24-7 all over the Southwestern NY and Northwestern PA regions, ready to install, replace, repair and service any plumbing or HVAC needs. TJ’s Plumbing & Heating – Any Problem, Anytime, Anywhere! We would like to take a moment to say thank you for the work you did in our home. We can not say enough about the service you provide your customers. Each technician that came was professional, respectful and friendly. 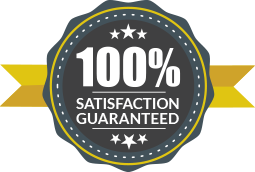 Your service was reliable and you worked diligently until the job was completed. You spent countless hours with us trying to diagnose the problem with our unit and not once did we feel like we were a burden or that we were wasting your time. Thank you for standing behind your work and most of all thank you for the tremendous gift of baseboard heating. Sandy and Shannon V.
Do I really NEED a fall furnace tune up? Why are different rooms in my house different temperatures?